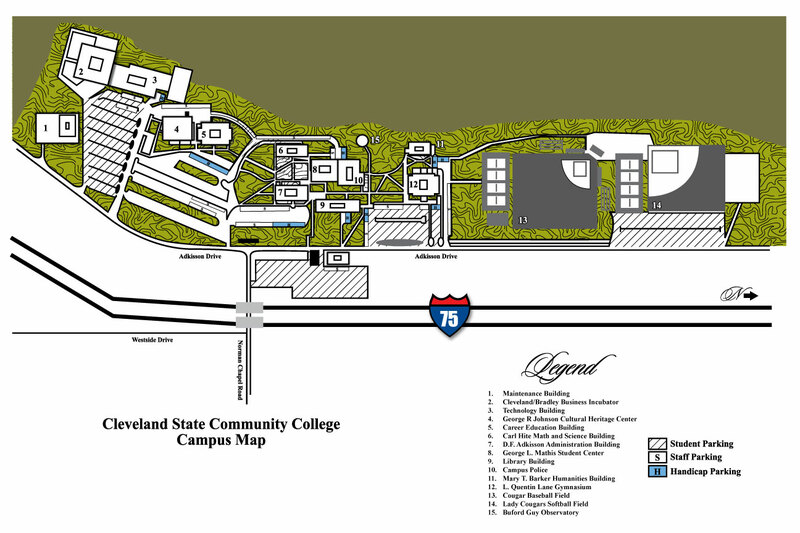 To register for a dual-enrollment course, you must complete the Cleveland State Community College Dual Enrollment application, submit ACT scores, HS transcript and Dual Enrollment Parent Permission form and turn them all into the Dual Enrollment Office (U-117). You can print a Parent Permissions Form by downloading the appropriate packet from the left side of this page. If you have any questions, please call (423) 614-8734 for assistance. And check with your school’s guidance office to learn when a Cleveland State representative will be at your school for registration or come by the Enrollment Services Center located in the Student Center Building (U-117) at CSCC for assistance. *For information about Deferred Payment Plan contact the CSCC Business Office. You must register each semester for the course(s) you intend to take by completing the Parent Permissions Form. You can meet with a member of the Dual Enrollment Staff to help pick these courses by coming to the Enrollment Services Center (U-117) of the Student Center. Dual-enrollment students are responsible for purchasing books required for classes, and you can buy them through the Cleveland State Bookstore. For more information about the dual-enrollment program at Cleveland State Community College, call (423) 614-8734 or email Jan Peterson.